for $788,888 with 2 bedrooms and 2 full baths. This 1,280 square foot condo was built in 2017. MOTIVATED SELLER!!!. 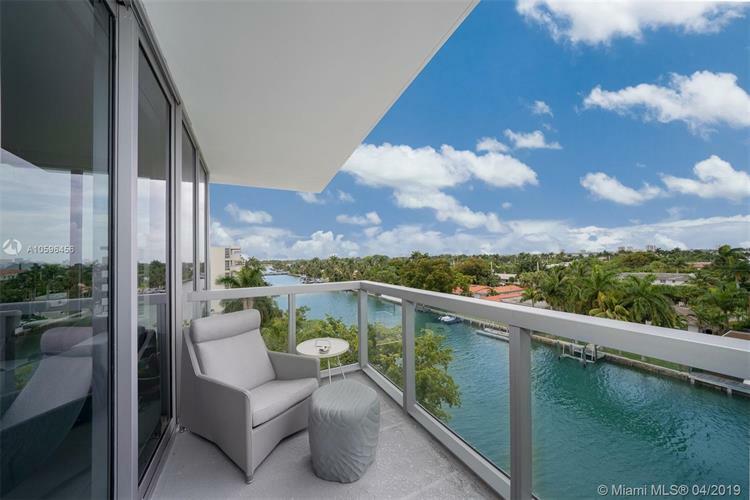 Beautiful & fully upgraded apartment at Kai, one of the newest buildings at Bay Harbor Islands. 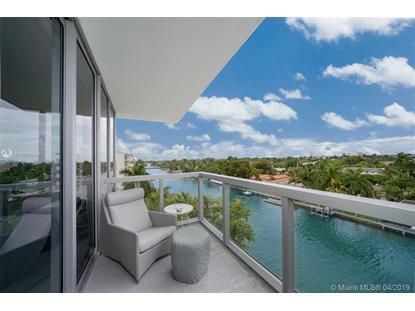 2 Bedrooms & 2 full baths w/spectacular views to the canal from great room & master. Upgrades include: Savant home with ability to control lighting, music, shades & temperature from anywhere in the world; equipped kitchen w/Bosch appliances, MiaCucina cabinetry, quartz countertops & modern backsplash; master bathtub converted into a huge shower w/top of the line fixtures, custom master and guest closets ready to go; new W/D, 48x48 cement feel porcelain flooring throughout, all LED lighting features & more.